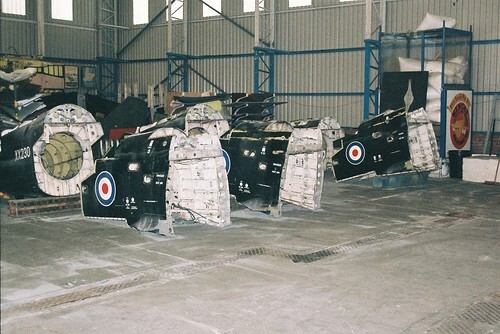 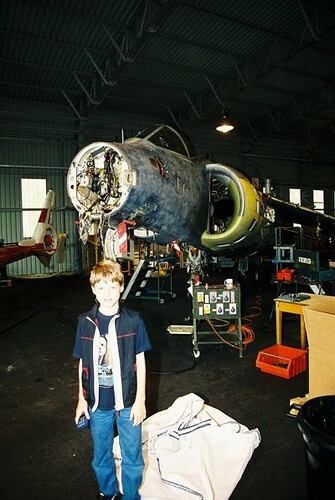 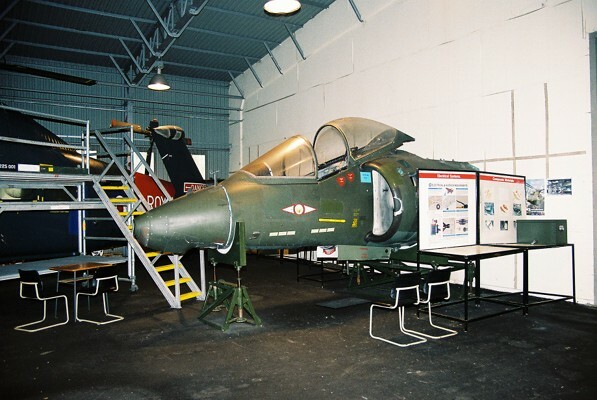 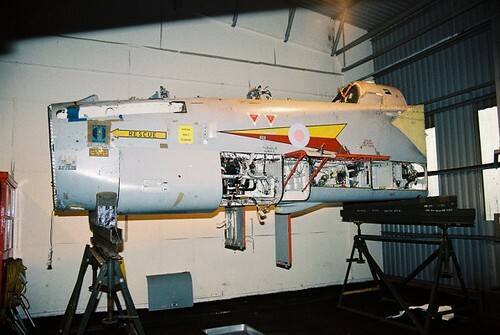 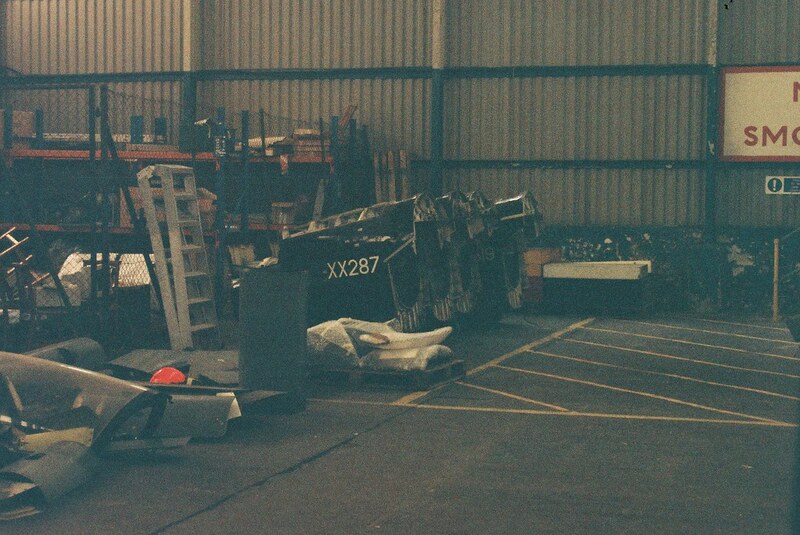 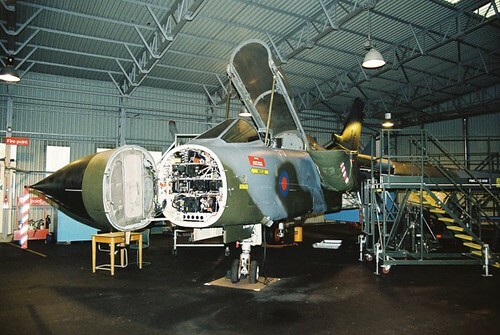 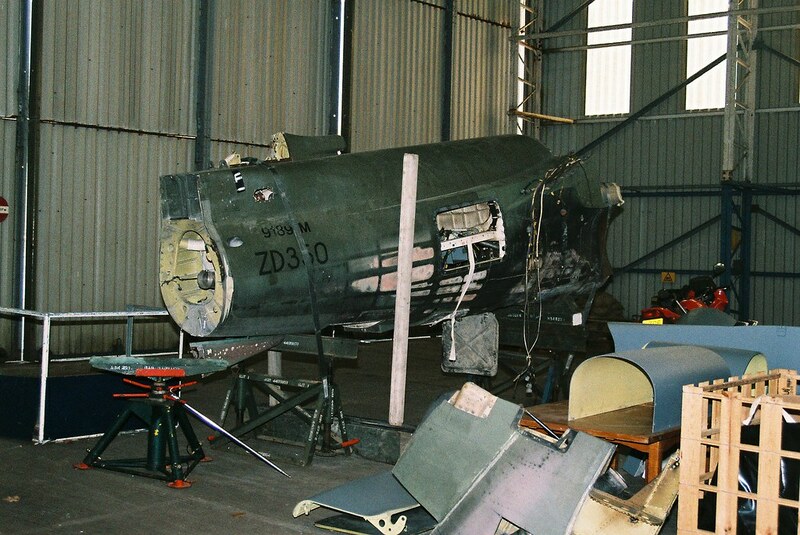 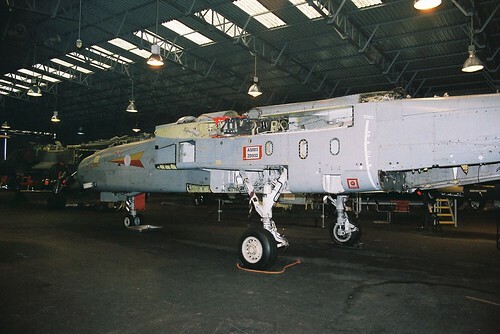 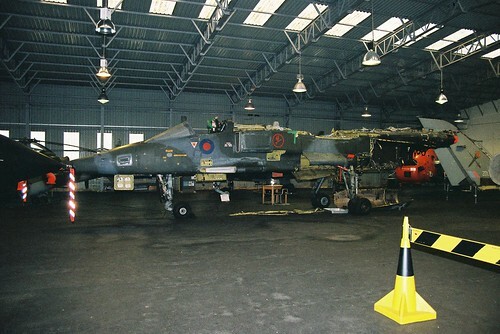 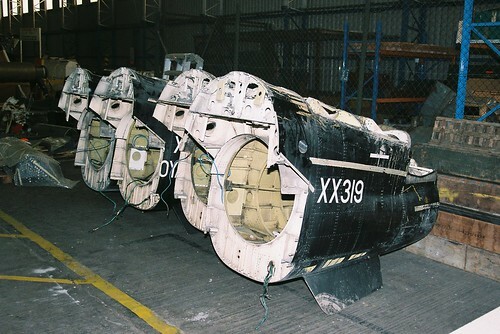 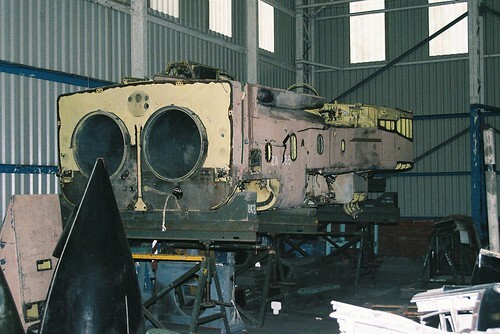 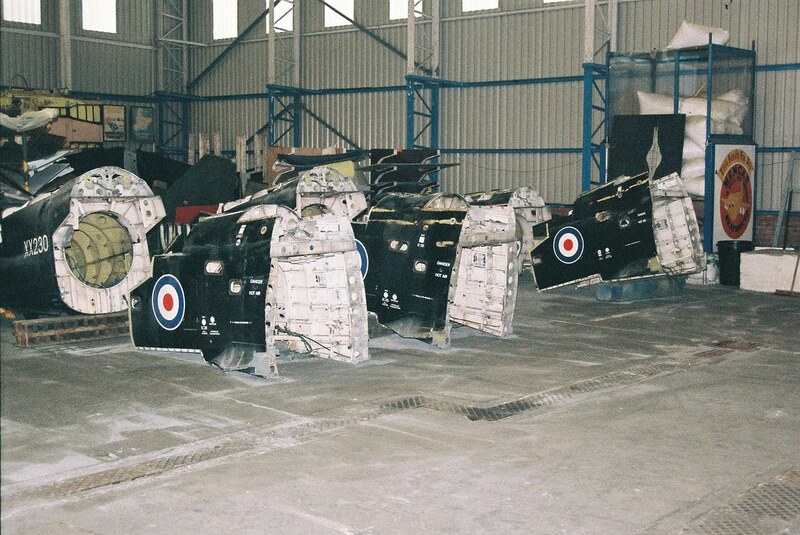 The RAF Aircraft Battle Damage Repair Training School moved to St.Athan from RAF Abingdon in 1992 on the closure of that station. It was located on East Camp in a new building and attached hangar. 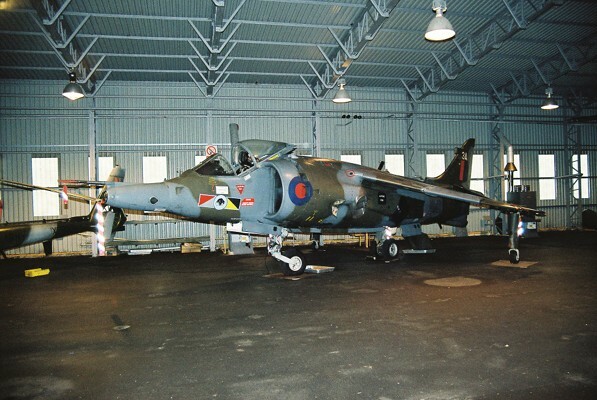 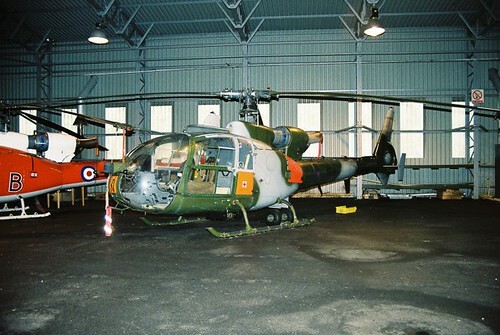 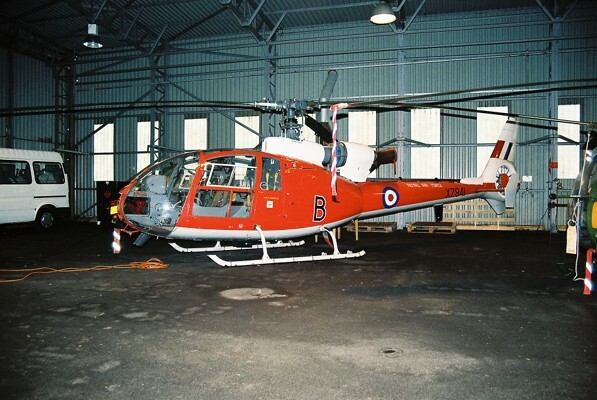 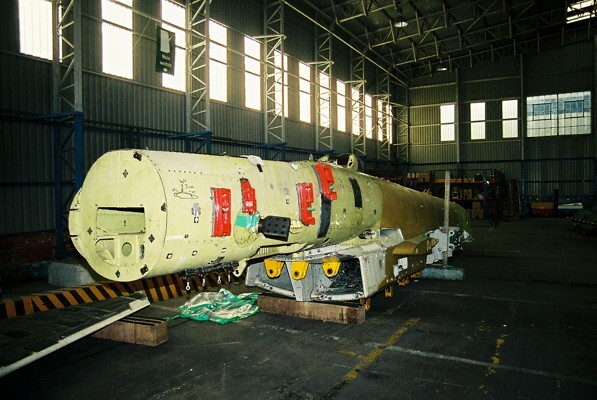 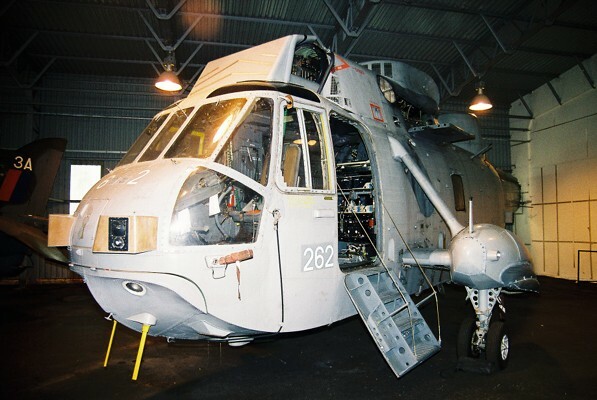 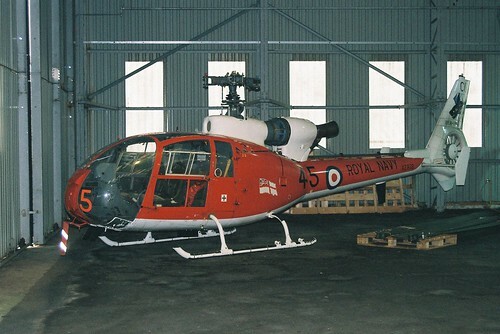 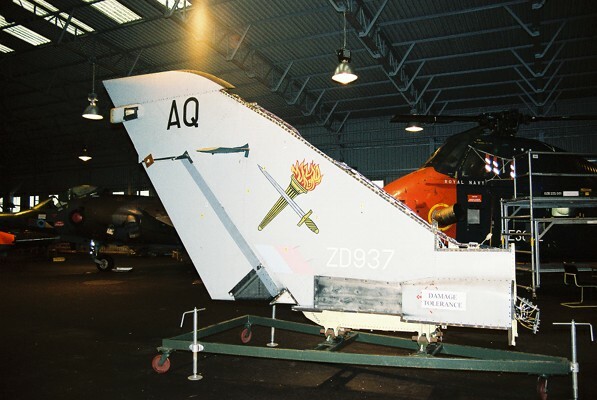 It moved to Cosford in 2005 on the rationalisation of St.Athan. 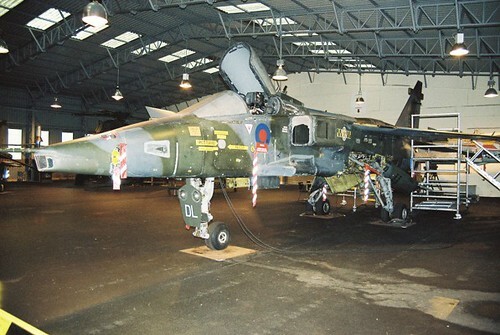 The following aircraft are reported to have been used by the school whilst at Saints. 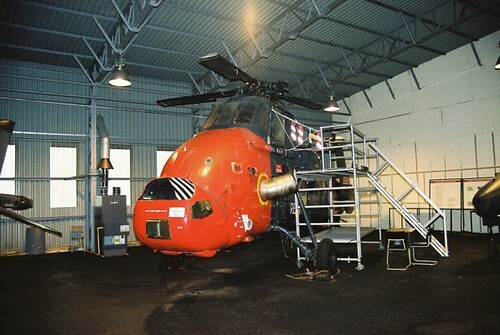 Pictures are from a visit by Keith Morgan on 02/12/02. Thanks Keith.